Martha's Vineyard (Wampanoag: Noepe) is an island located south of Cape Cod in Massachusetts, known for being an affluent summer colony. It includes the smaller Chappaquiddick Island, which until 2007 was part of the same land mass before becoming detached by a storm. Often called just "The Vineyard," the island has a land area of 100 square miles (260 km2). It is the 58th largest island in the United States and the third largest on the East Coast of the United States. It is also the largest island not connected to mainland by a bridge or tunnel on the East Coast of the United States. It is located in the Commonwealth of Massachusetts, as a part of Dukes County, which also includes Cuttyhunk, as well as the island of Nomans Land, which is a US Wildlife preserve, and was a US Naval practice bombing range until 1996. The Vineyard was also home to one of the earliest known deaf communities in the United States; consequently, a special sign language, Martha's Vineyard Sign Language (MVSL), developed on the island. The 2010 census reported a year-round population of 16,535 residents; however, the summer population can swell to more than 100,000 people. About 56% of the Vineyard’s 14,621 homes are seasonally occupied. 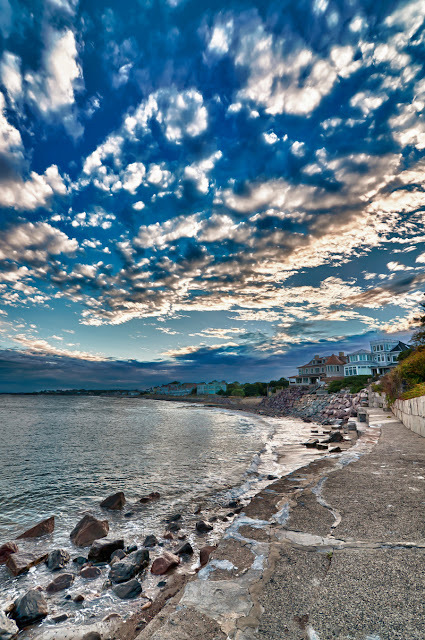 Martha's Vineyard is primarily known as a summer colony, and is accessible only by boat and air. However, its year-round population has grown considerably since the 1960s.